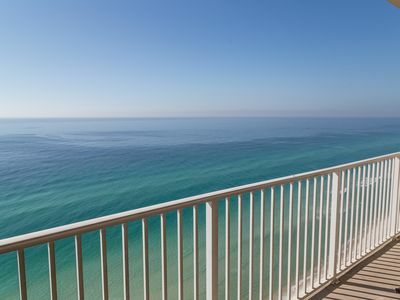 Beautiful views of the most beautiful white sand beaches in the world, from this sixth floor unit, centered above the pool at Watercrest, one of Panama City Beach's finest high-rise complexes. 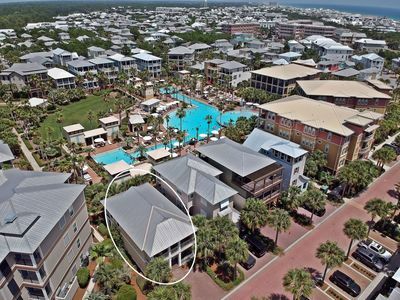 This bright, spacious unit has a master bedroom with king bed and a second bedroom with two queen beds. 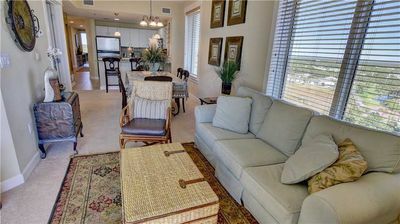 The living area is equipped with a queen sleeper-sofa in the unit. 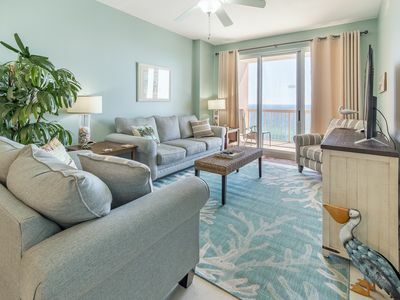 The large deep balcony, one of the most private and roomiest on the beach, has an incredible view of 'The Worlds Most Beautiful Beach' and Gulf of Mexico. 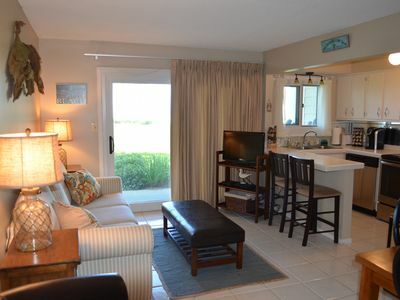 This unit has modern kitchen appliances including stove, dishwasher, refrigerator and washer and dryer. 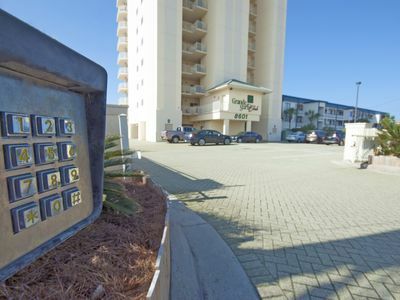 The Watercrest complex has two lighted tennis courts, racket/handball court and separate men's and ladies fitness rooms with sauna. 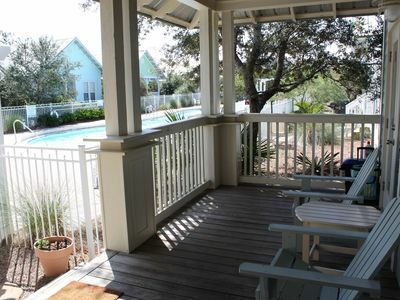 The pool area has a hot tub, kiddie pool, large expansive sundeck and snack bar. 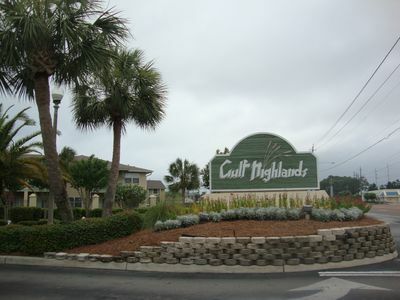 If you are a golfer or fisherman, you could not be in a better location. 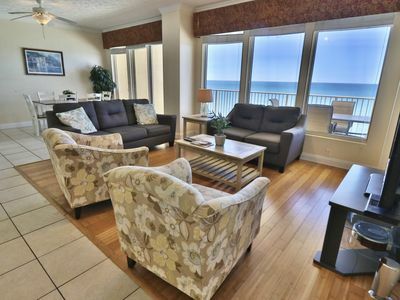 This unit comes with a paid rental for two beach chairs and umbrella on the beach. 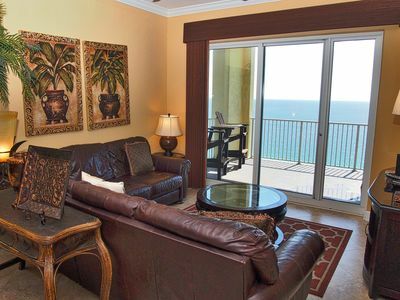 It is our goal to make our unit at Watercrest your vacation destination! 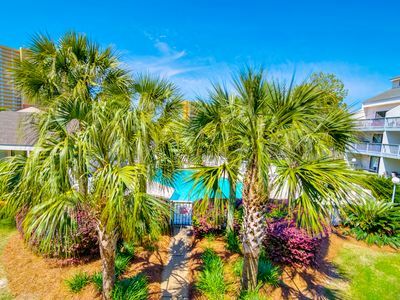 You will enjoy one of the most relaxing, exciting vacations of your life. 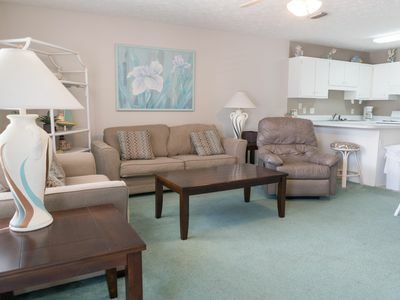 We welcome families (multi-families) and retirees. This is a non smoking unit (strictly enforced!) and the complex does not allow pets. 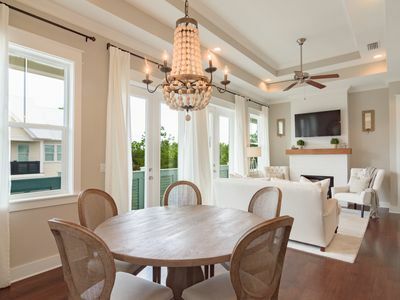 'Coastal Cabana' -Classic Beach Elegance- Just Steps from 30A! 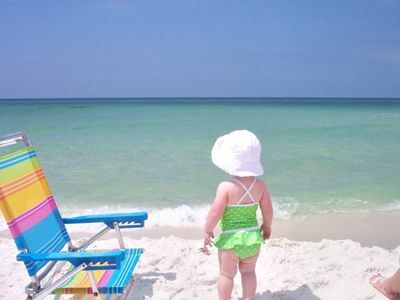 Affordable Family Friendly Vacation Destination!!! 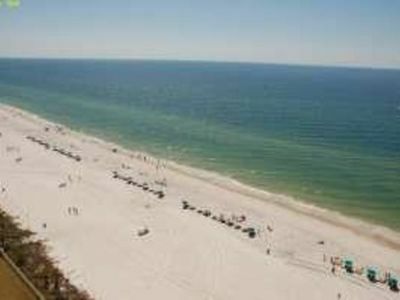 Oceans 109-Gulf Front 1BR/1BA unit-WiFi-Pool-Tennis Courts!! 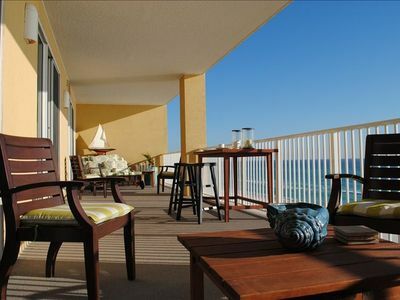 Outstanding Large Beachfront Fully Stocked Luxury Condo In Quiet Area Of PCB! 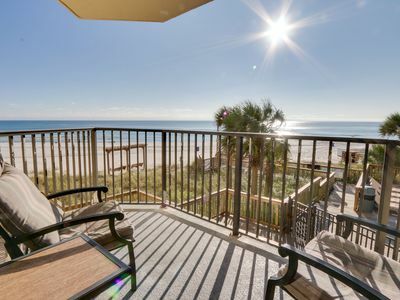 Do you have your summer beach trip planned? Monthly Discounted Rates Available! 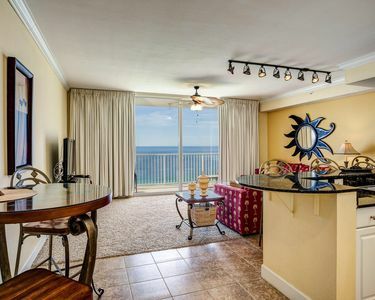 5th Floor Edgewater Beach Resort! 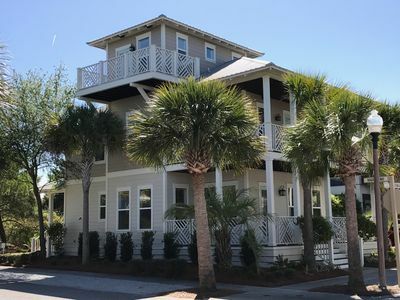 Prominence "Soleil on 30A" 2BR Across From The Hub at Watersound!! Bikes! 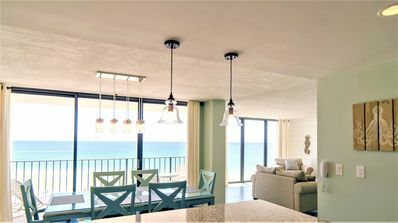 ☀BeachFRONT @ at Sunrise Beach #1408-3BR☀GAMEROOM! 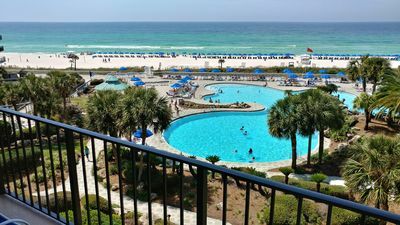 2 Pools - Apr 13 to 15 $873!